Alexander Ambrée beer is an ale. It’s our interpretation of the French country Bière -de-Garde style – that’s almost extinct. In recent years, with the revival of craft beer in Europe and the US, this style was rediscovered and many craft breweries offer their personal interpretation to it. 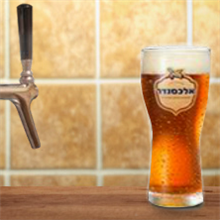 The beer’s amber color comes from using special roasted malts that give the beer – apart from its reddish color – a special complexity of flavors and aromas. 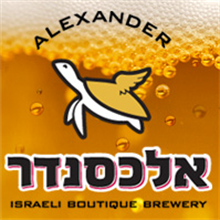 Alexander Green is the second in our series of seasonal beersthe Green is a hoppy beer based on the known IPA style but with our Israeli twist. The hops are at the front – starting with a wonderful fruity aroma of grapefruit, guava, mango and other fruits. At the mouth, smooth sweetness and full body balanced by a grapefruit like long lasting bitter finish. Alexander Blonde Beer is an ale. It’s our interpretation of the Belgian Blonde style. 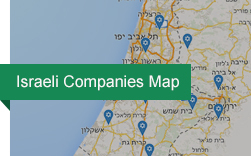 With its richness in flavors and aromas, but with lower alcohol, that suits our Israeli weather and temperament. Our Blonde has floral and fruity aromas and a heavenly balance between hop’s bitterness and malt’s sweetness. Alexander Black beer is the first of our seasonal beers. It is common in Europe and the U.S. to brew for the winter monthes a darker stronger beer. Alexander BLACK, following tradition is a wintry beer. dark and warming, stronger in alcohol, rich and complex with flavors and aromas of dark chocolate and espresso. The basic style is porter, but Alexander black is a Turbo Porter higher in alcohol, richer and more complex.This is an enhanced version of our beer that won gold medal in the category of Porter in 2009 Stout Challenge competition.if maintained properly, Alexander Black will continue to improve with time.